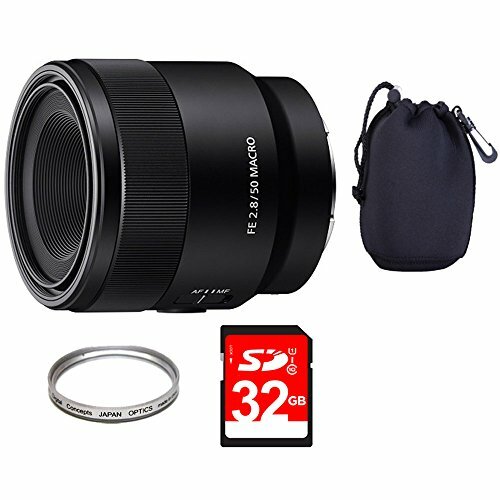 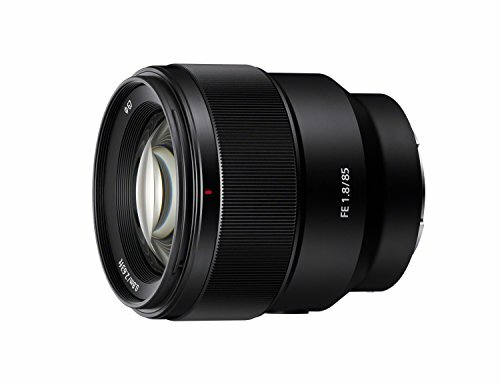 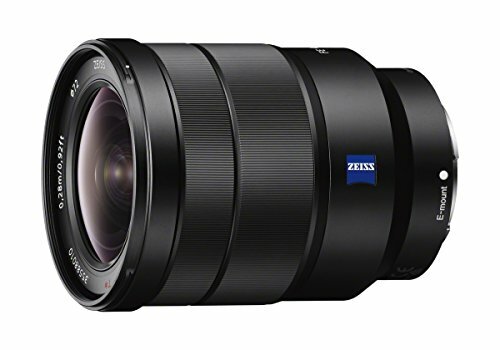 Best Lenses for Sony A7R full-frame mirrorless cameras. 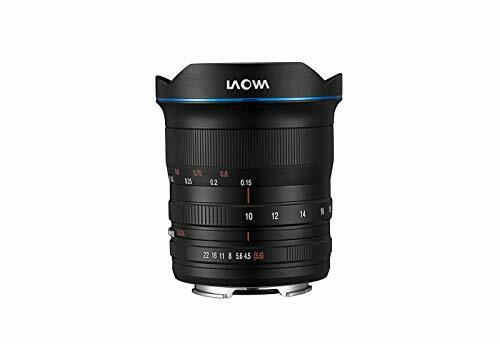 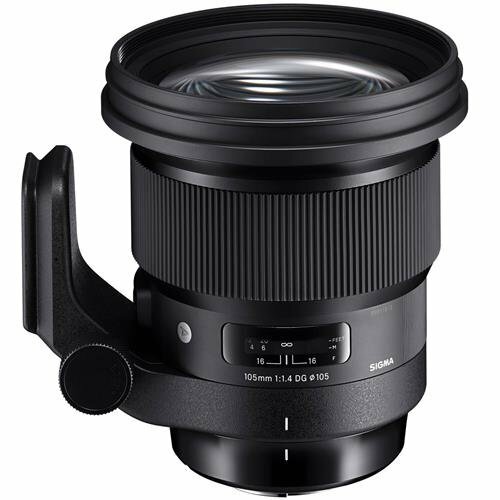 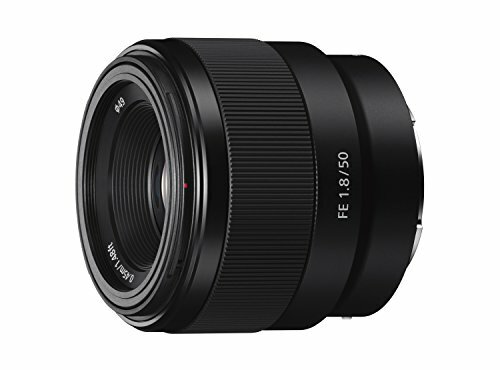 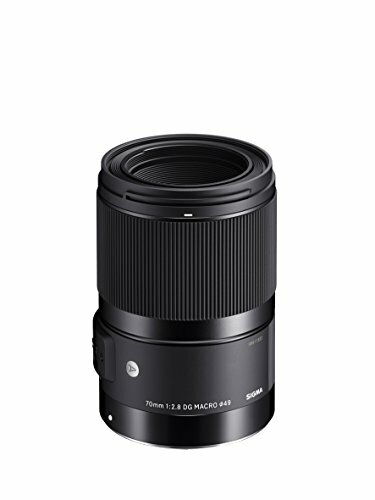 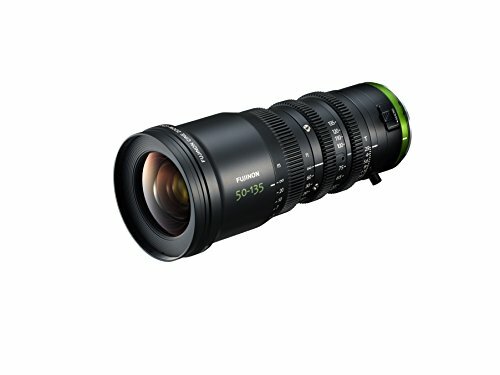 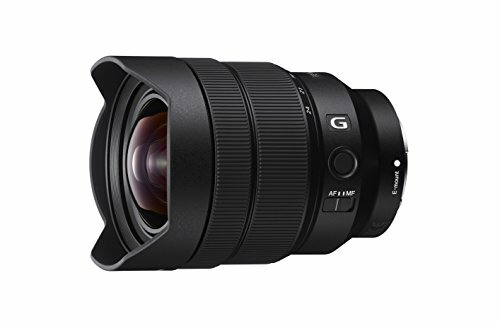 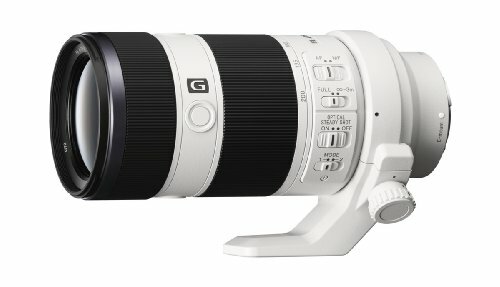 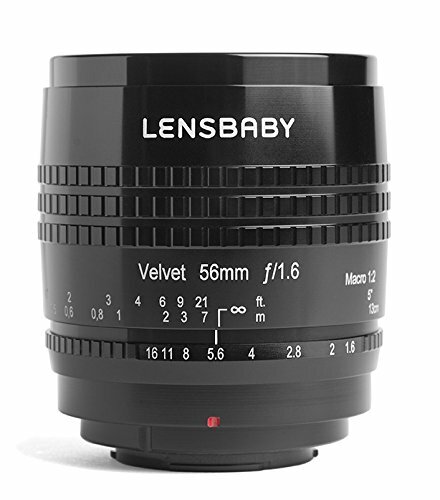 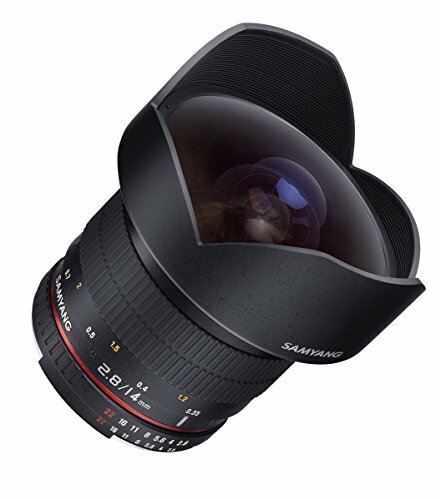 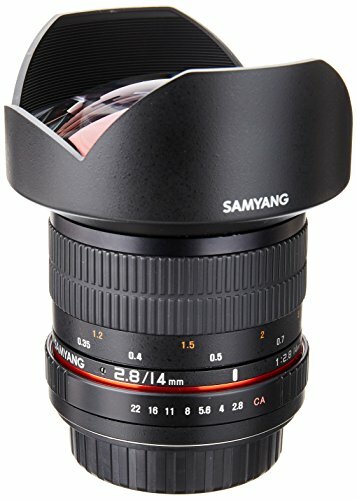 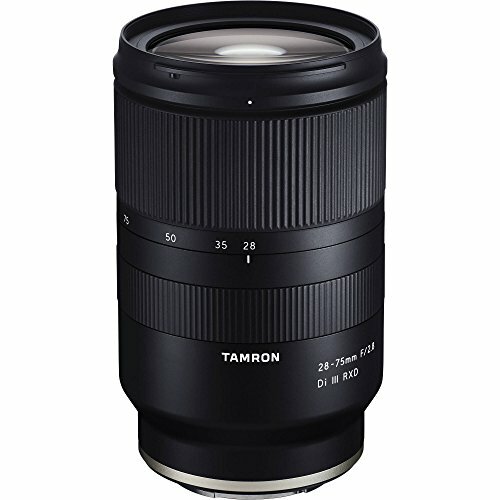 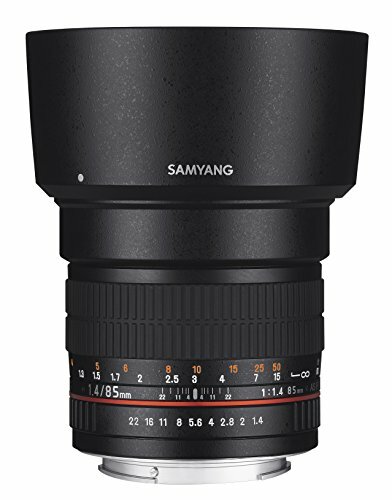 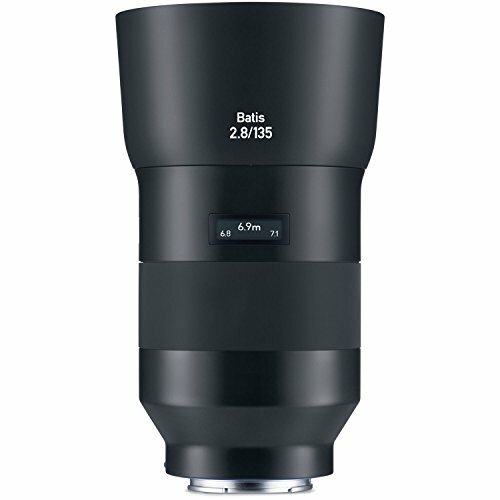 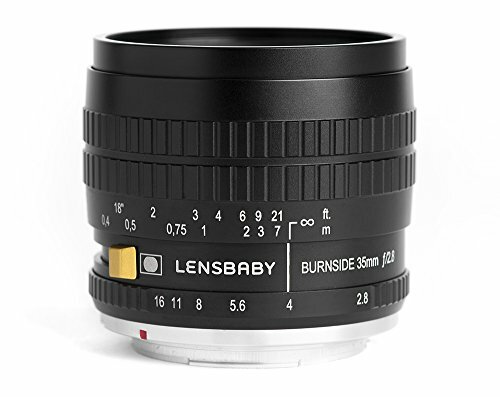 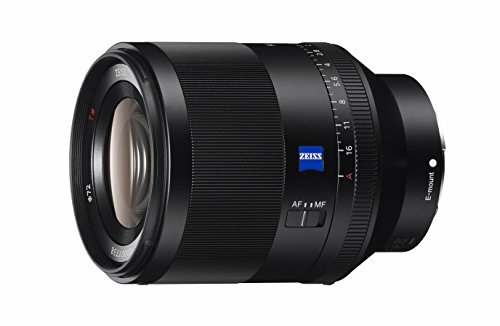 Looking for recommended lenses for your Sony A7 series? 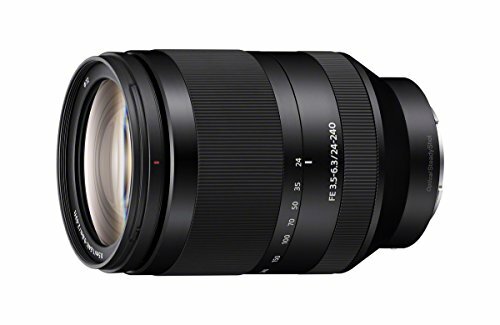 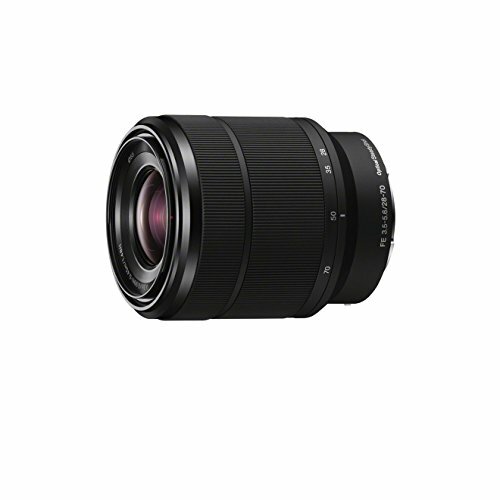 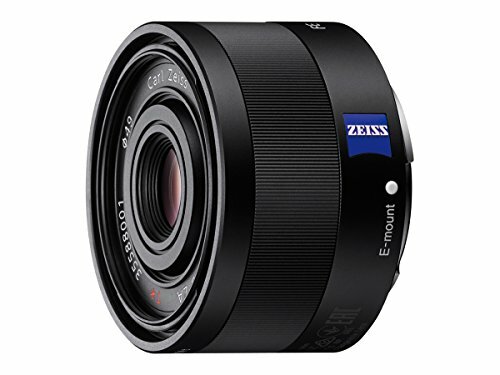 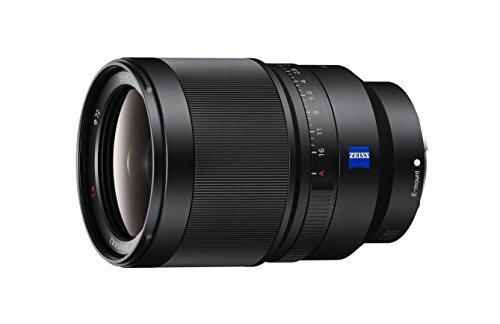 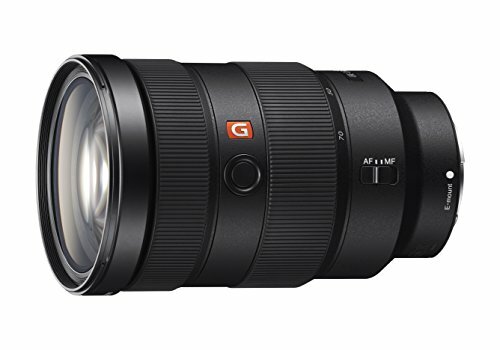 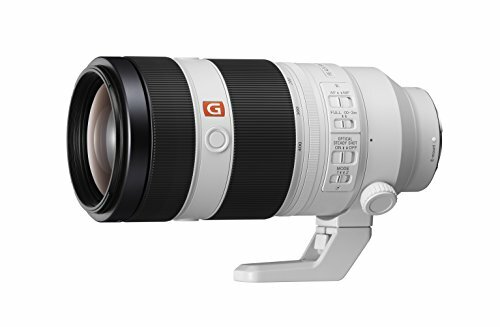 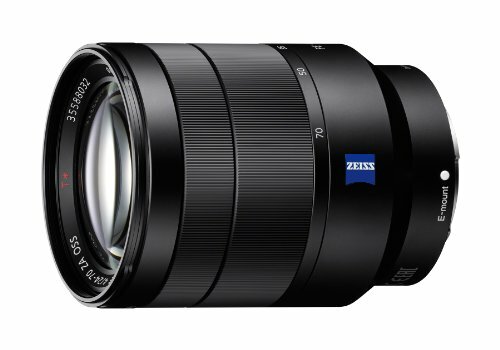 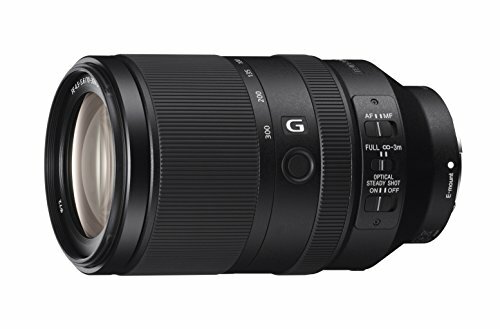 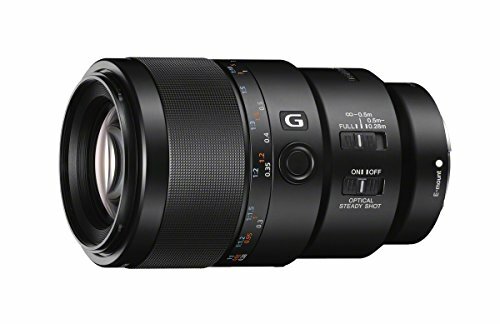 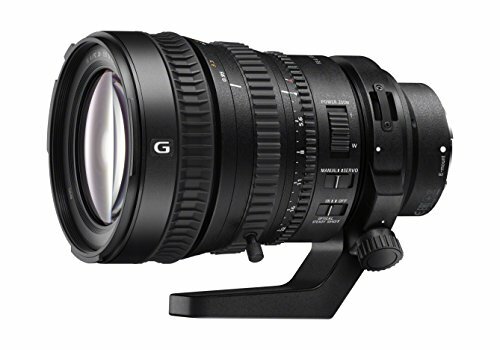 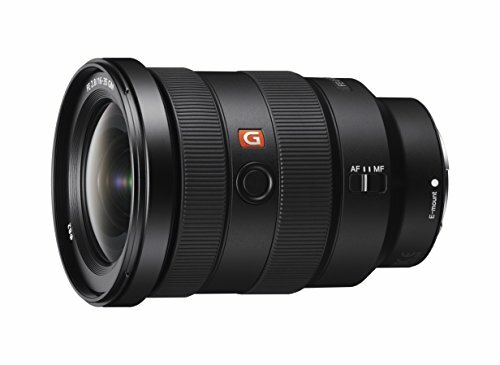 Here are the top rated Sony A7 series lenses. 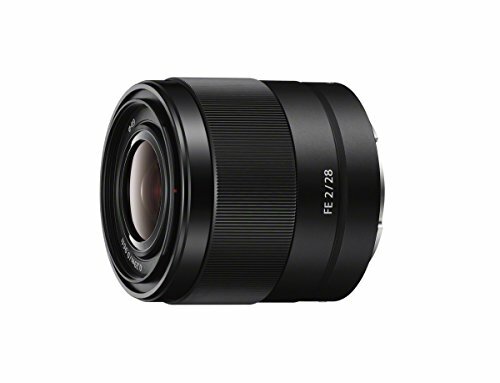 Sony A7R are Sony’s excellent full-frame mirrorless interchangeable lens cameras. 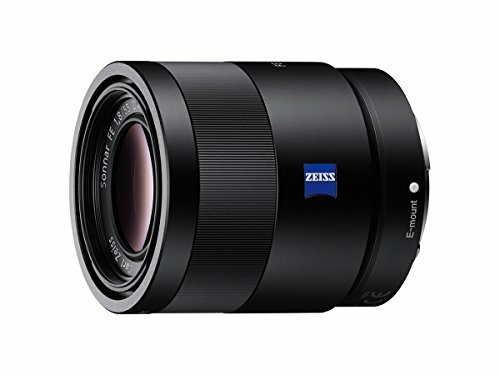 And they are the best full-frame mirrorless cameras in the world. 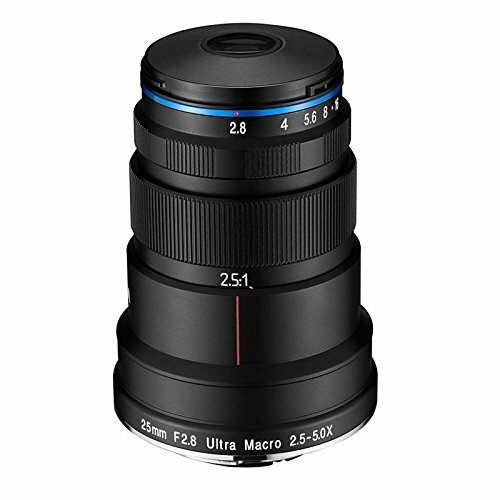 They are very attractive because of their superb image quality, compact size, light weight and relatively low starting price. Sony Alpha a7 series cameras are dream cameras for photographers who are looking for a smaller full-frame camera.